Young British Muslim women are just as susceptible to radicalisation as their male counterparts, a study has found. As reports continue of teenage girls travelling to Syria to become “jihadi brides”, an investigation into the views of British Muslims has found no significant difference between the sexes. Professor Kamaldeep Bhui, from Queen Mary University of London,interviewed 600 British Muslims about their views of radical Islam. “We are trying to build a model to explain why it is that young people go off to other countries to join wars or become married to terrorists,” he said. The majority had little or no sympathy for violent Islamism, with only around 1 in 70 expressing support for extreme acts such as suicide bombing. Those who most strongly condemned violence were those who were not born in the UK, had wider social networks and were in general less well-off. Among the more surprising findings was that gender made no difference. 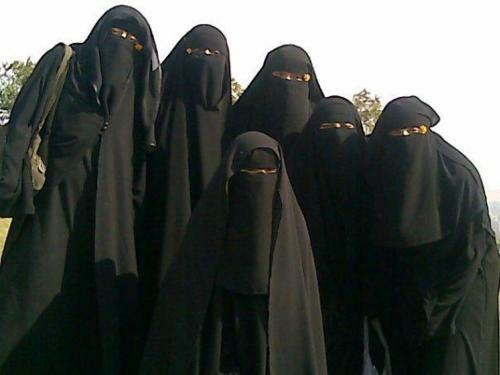 In recent months there have been several reports of girls travelling to Syria to marry fighters. Professor Bhui said Britain should consider letting back those who have gone and regretted it. “It’s a romantic, fantastical idea but, when they get there, they don’t seem to enjoy the experience,” he said.